The local residents and volunteers were invaluable. 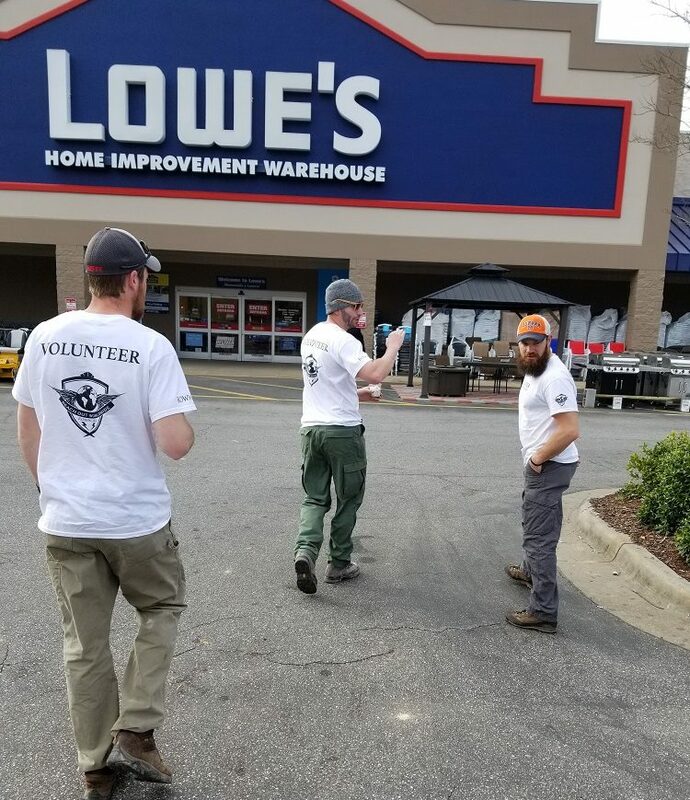 It was incredible to see a community come together this way - combining all forces from local government to the high school football team - to join ROWW and help each other in the face of such an event. Having local support was key in the success and effectiveness of ROWW’s mission. 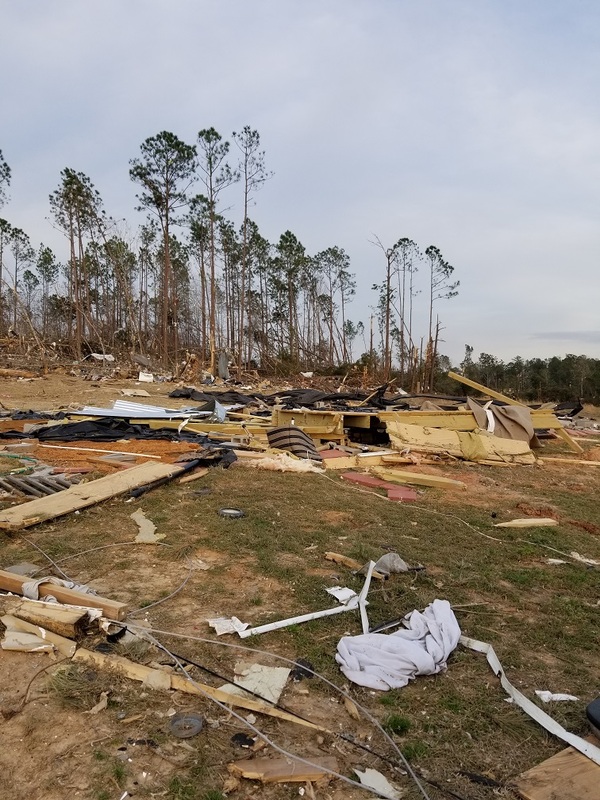 March 03, 2019 – An EF4 Tornado with an estimated diameter of a mile hit Lee County, Alabama. With little to no warning the people of Beauregard, Salem and Opelika were devastated by the tornado claiming 23 lives of which 3 were children and at least a hundred injured and leaving hundreds of families displaced. ROWW's mission is to identify and remove trees that block roads, driveways, entrances and anything of potential safety hazards. 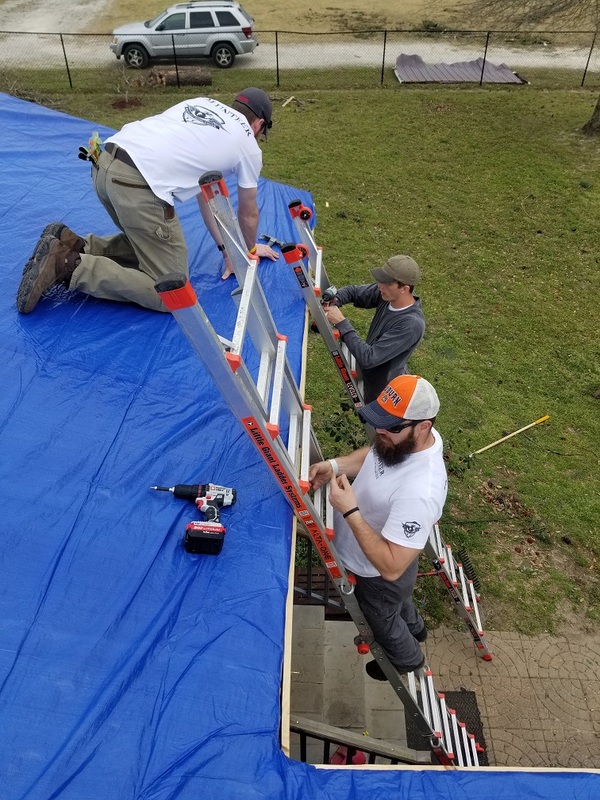 Rain is expected in the forecast so our secondary mission will be to tarp damaged roofs of homes that are occupiable. 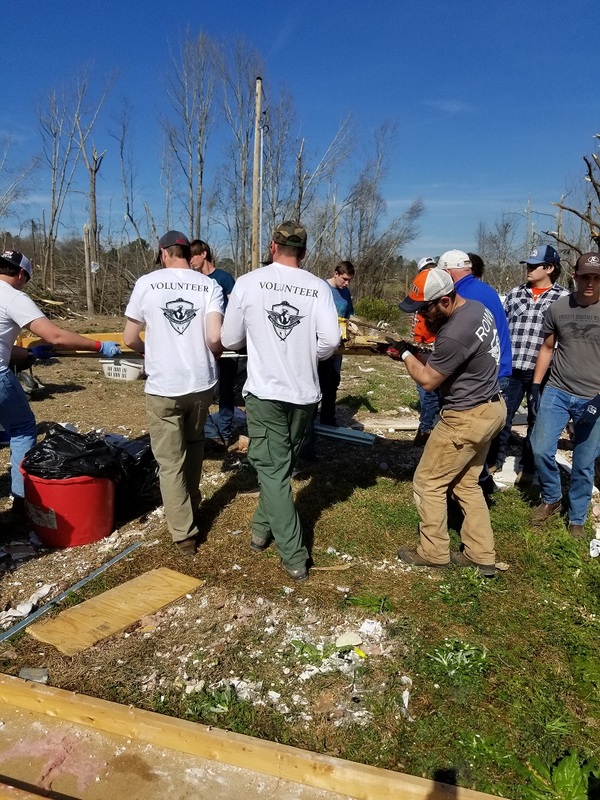 ROWW arrived to the scene within 48 hours of the tornado. When our team arrived, roads were just beginning to be cleared by local government assets and search and rescue efforts were still ongoing. There was heightened security in preparation for the arrival of POTUS. Our first work order happened to be a local Pastor’s home on the edge of the tornado pathway. This led to a good working relationship with the locals and the heart beat of the community that solidified our workload for the entirety of the deployment. We met a great group of local high school kids that showed tremendous enthusiasm to give back to their community and helped our team through local logistics which allowed us to actively help people right away. 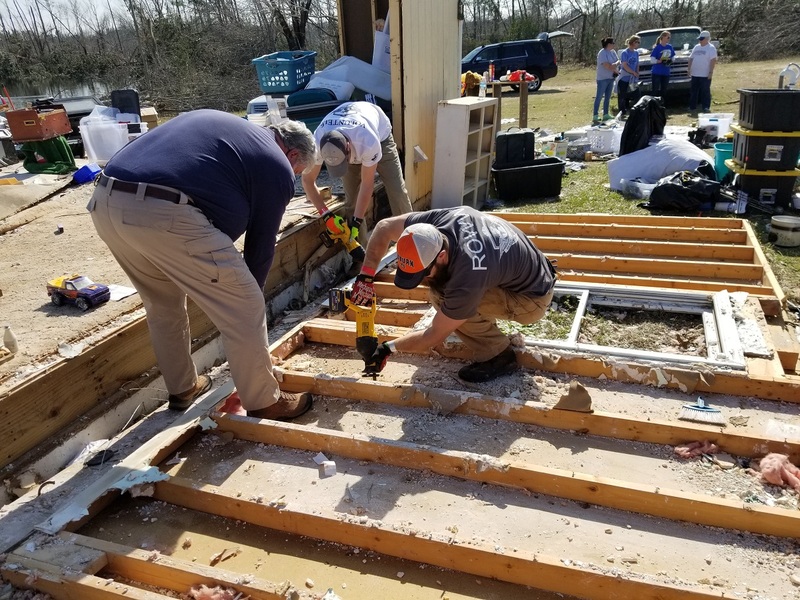 Throughout the deployment, neighbors and local personnel were essential to the efficiency of our mission. 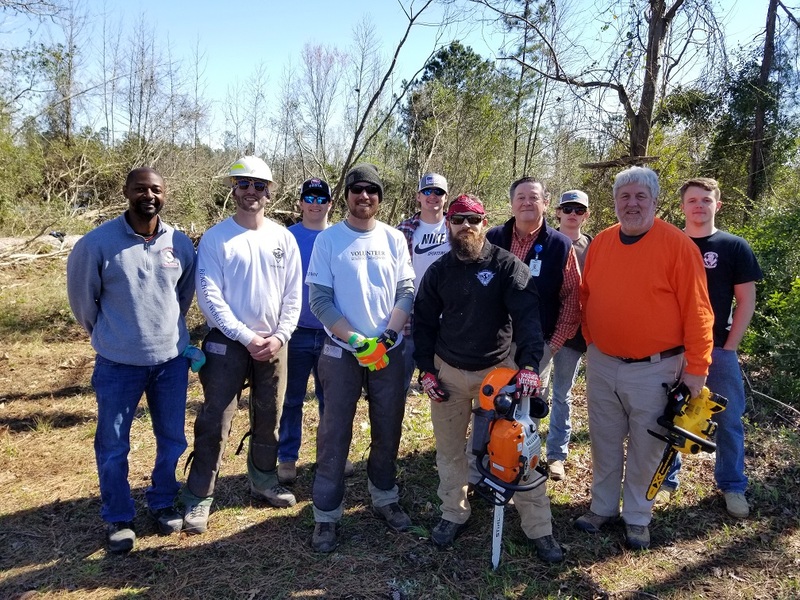 We always had extra hands helping with ground work, allowing our sawyer team to focus on falling trees and clearing ways. The locals brought in skid steers and operators that lightened the heavy lifting and quickened the debris removal process. There were at all times excavators, backhoes, tractors and personal trucks volunteered for the duration of the deployment. Members of the local football team came and volunteered their time and gave us valuable information that contributed to the overall success of the mission. Throughout the deployment our team was provided access to city and local support. 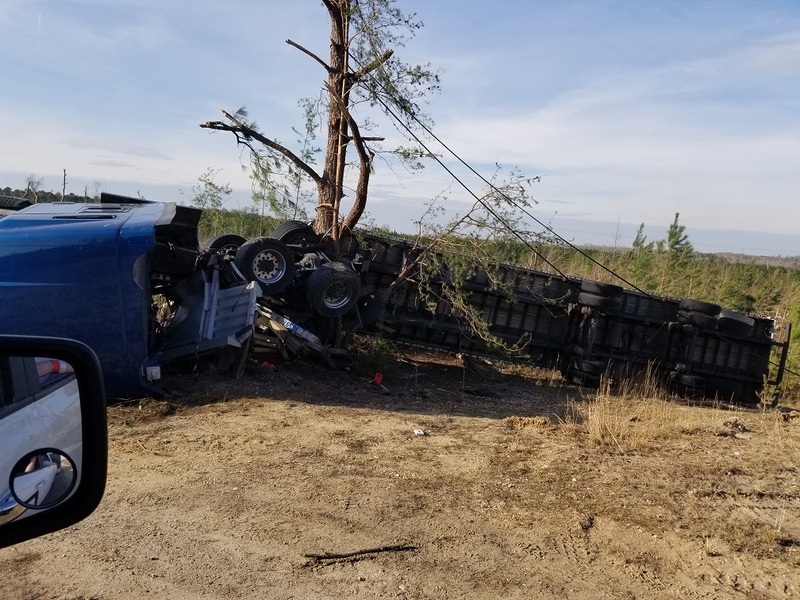 Equipment supplied by the city and local personnel included fire and police department personnel as escorts to access restricted areas, skid steer and operator, excavators, tractors and additional volunteers. Over the course of 7 days, our team was able to complete 9 work orders and log 244 hours.